Some strict atmosphere and for studies good and helping facilities to improve skills. 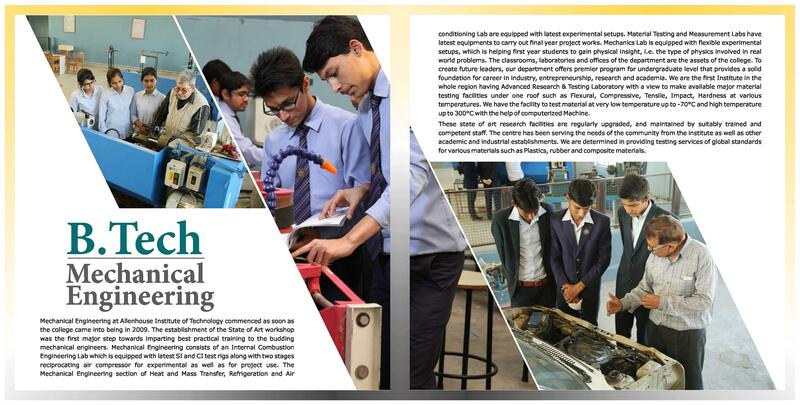 The college facilities for the students is expected to be good. 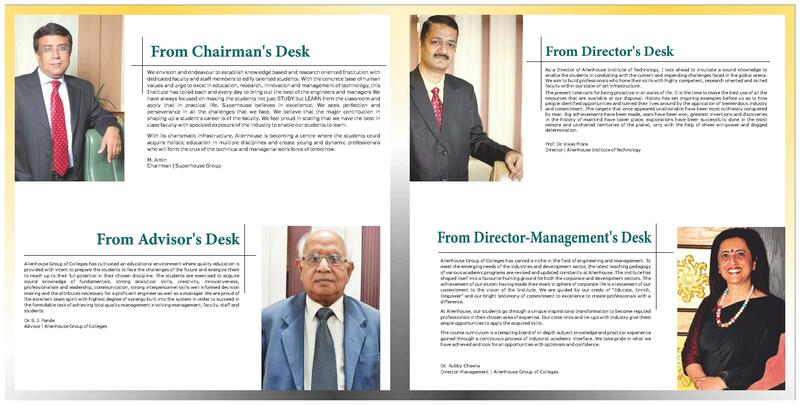 The faculty members is enough to make our bright future. They are extremely excellent. 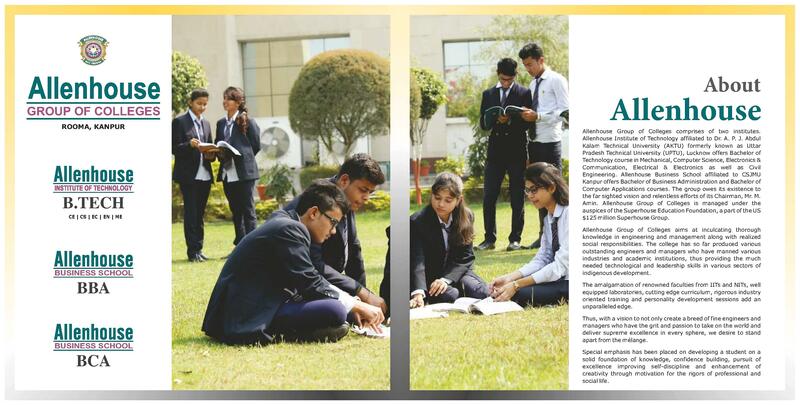 Allenhouse Institute of Technology, Kanpur was established in 2009 under Superhouse Group. 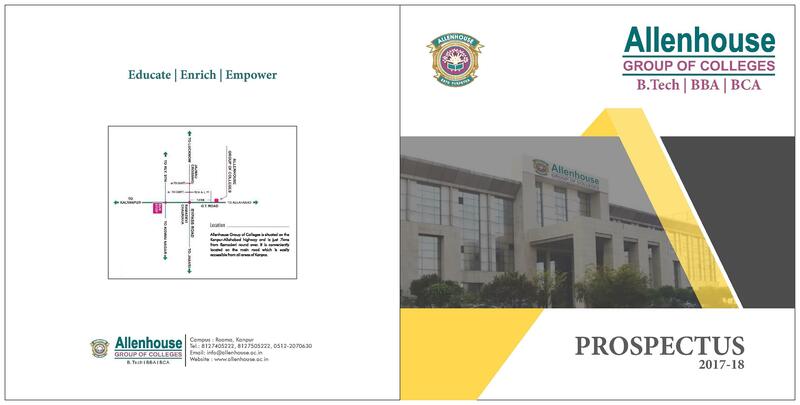 It is affiliated to Uttar Pradesh Technical University (UPTU), Lucknow and approved by All India Council for Technical Education (AICTE), New Delhi. 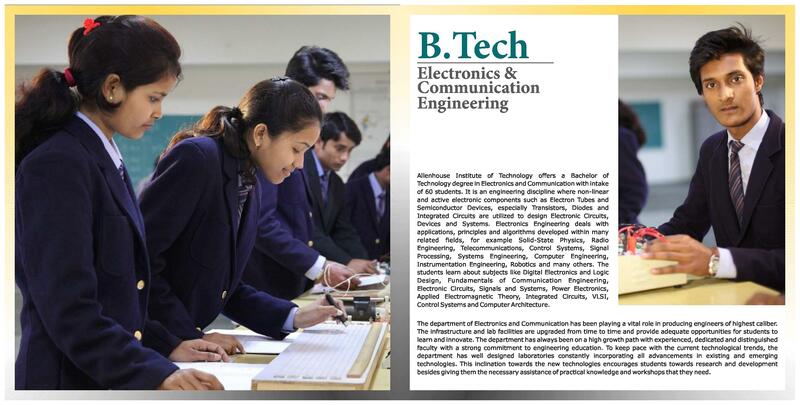 The institute aims at inculcating sound knowledge in engineering along with realized social responsibilities. It is situated on the Kanpur-Allahabad Highway and is just 07 kms from Ramadevi round over. 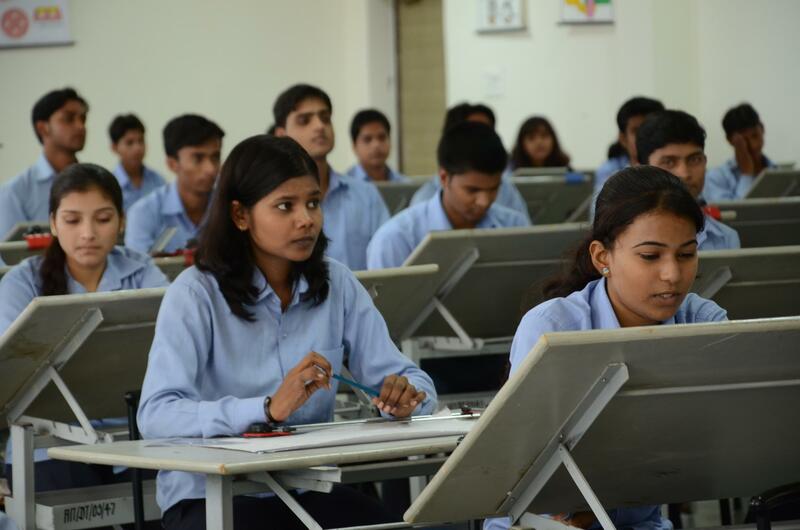 All the classrooms are well designed and spacious with all modern facilities. The college has a LAN enabled computer lab with 331 computers which are well equipped with latest configuration and softwares. The college has a well stocked library. Available for both boys and girls student separately with 02 and 03 seater rooms.